Your phone does it. Your computer does it. Even your Smart TV does it. 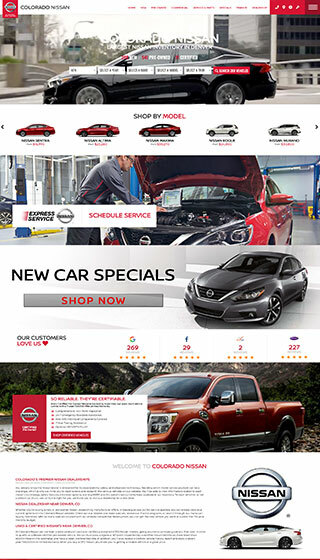 Why shouldn’t your dealership’s website do it too? 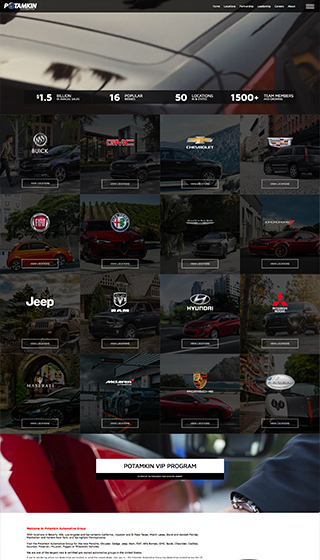 Don’t wait around for updates and improvements to your site to finally make its way to your dealership – With the Dealer Venom Website Platform – we are the only provider who will simultaneously push updates to EVERY site to guarantee each of our clients are running the most stable and up-to-date version of their site 100% of the time. Gain pricing advantages over your local competitors online with the Dealer Venom Platform – automatically pulling LIVE MFR incentives into all your pricing to ensure the consumer is seeing the most accurate price online. 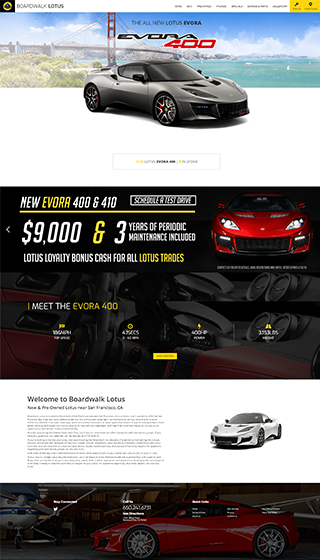 We also provide Color & Trim match stock photos for your entire inventory, year 2000 and newer – courtesy of Evox Images. 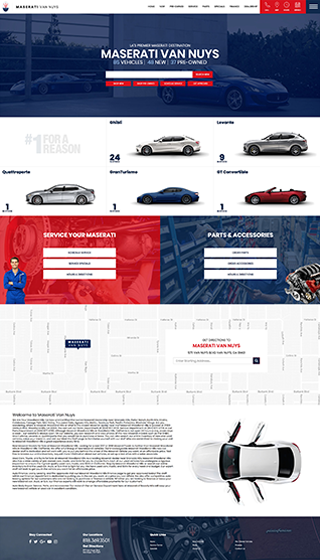 Fight the battle for page one – when fought the right way, the rewards for your dealership can be rich. 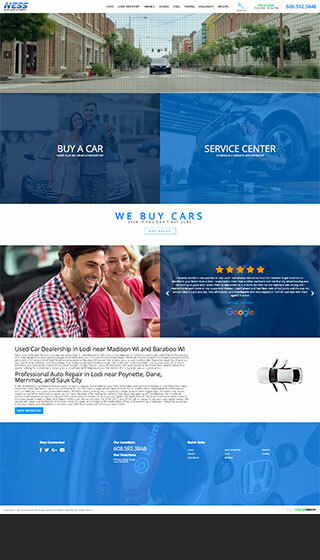 Our approach to making your website more attractive to major search engines and improving organic site ranking includes a combined strategy of behind-the-scenes technology, programming, phrases and keywords, vehicle research data, and other dynamics new to the Auto Industry. We design functional interfaces that maximize visitor interaction with the help of data-driven research. 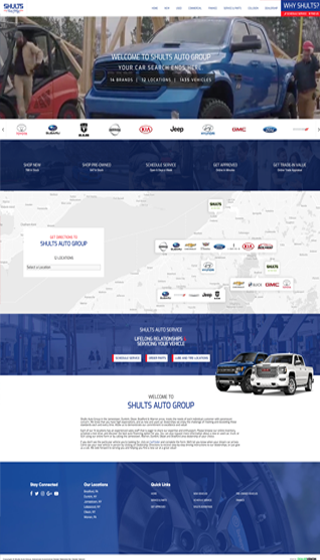 Custom designs help bring your showroom online, tell your dealership’s story, and boost brand performance. Visually simple SRPs and VDPs help your potential customers find what they are looking for without hassle on any device. Our highly-skilled team of developers and programmers are always working to stay ahead of the curve in technological advances. The inspiration and innovations in DV Labs is what keeps us heads above our competition. Mobile is king. More than half of consumer internet traffic occurs on mobile devices. Our sites are 100% mobile-responsive, fast loading, and work perfectly on any sized screen for online shoppers across all devices and platforms. Please don’t miss out on half of your potential business – be responsive. Users begin to visually notice loading times when they are 20% slower than a competing site. Dealer Venom ensures that the quality and speed of your site becomes an asset, NOT an obstacle. A Marketing Director’s virtual assistant. Must be demoed to truly be appreciated – a true one stop shop. Offering live analytics from various digital campaigns, site audits, with over a dozen channels tied into a single log-in. Even pre-schedule automated custom reports to any member of your dealership team – No more spreadsheets! Submit an online ticket instantly. The goal of our support team is to solve your problems as quickly as possible to ensure 100% customer satisfaction. Our support team understands the urgency of your requests – we strive for same day ticket completion.